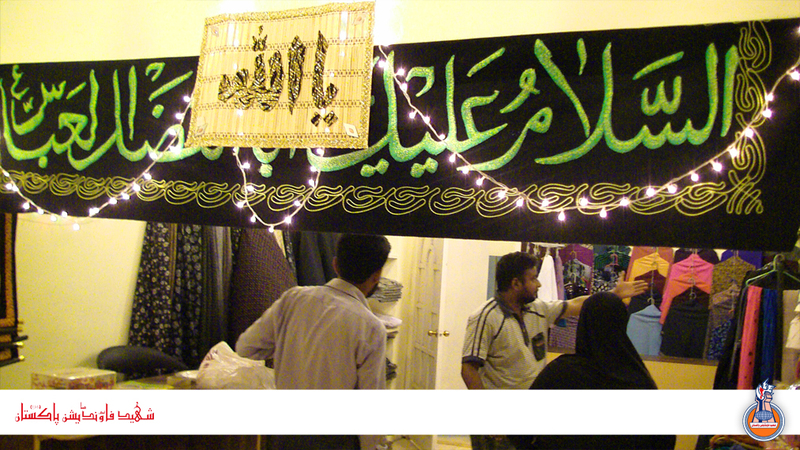 20th Jamad-us-Sani 1432 Hijri (24 May 2011) the auspicious occasion of the birth anniversary of Janab-e-Bibi Fatima (S.A) the opening ceremony of the new display centre of Al-Shaheed Saqafati Markaz has been held in Karachi. 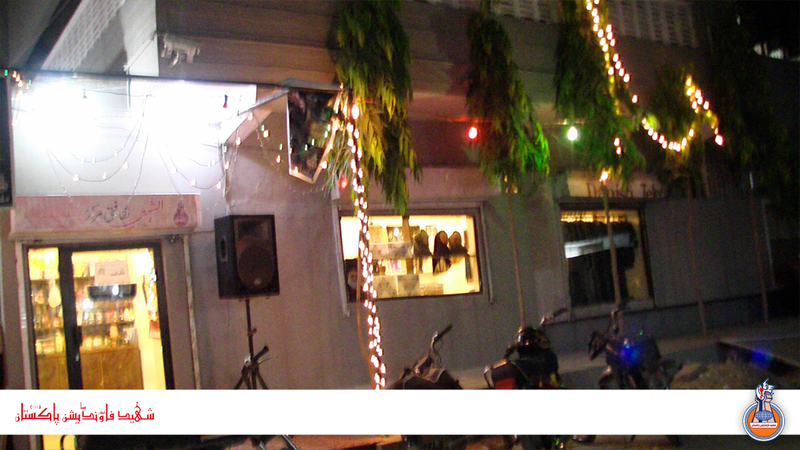 Moulana Mohammad Ali Naqvi Khateeb Jama Masjid BuTurab recited prayer words & inaugurated the new facility. 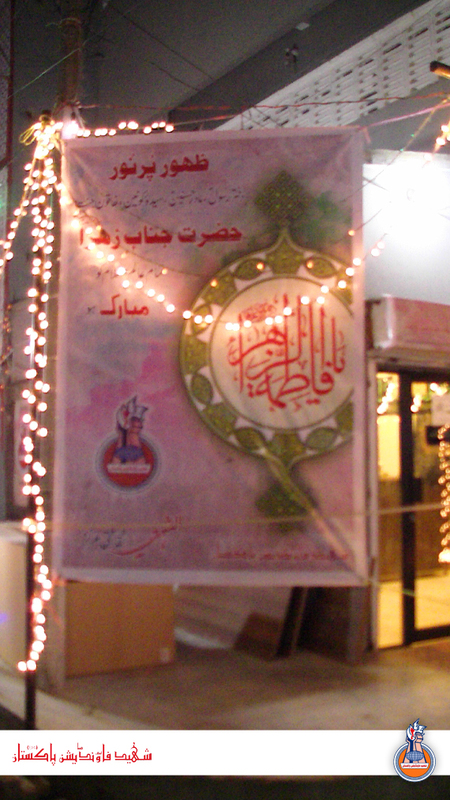 He appreciated the work of Shaheed Foundation and encourage people to support this noble cause. 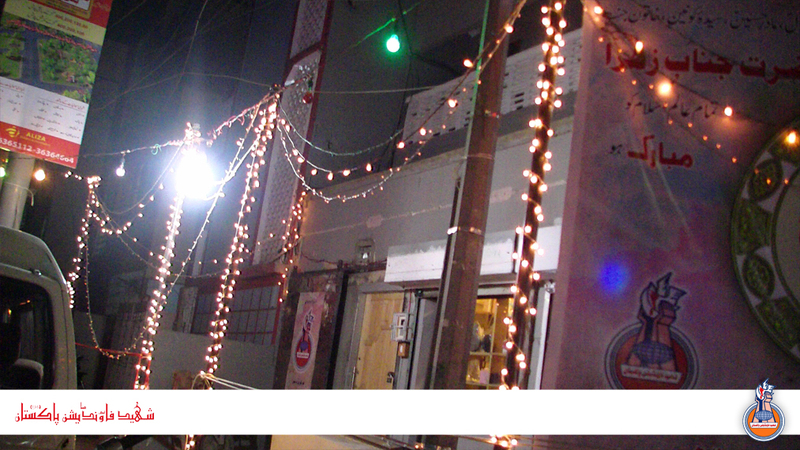 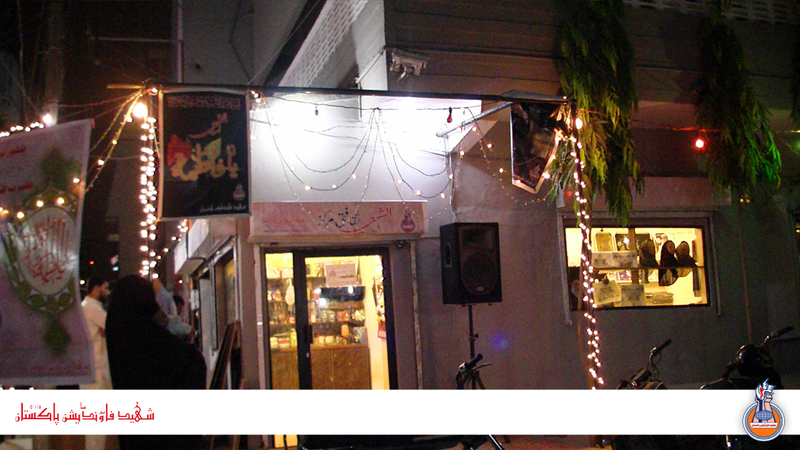 Al-Shaheed Saqafati Markaz is serving the needs of community from past 1 and 1/2 years. 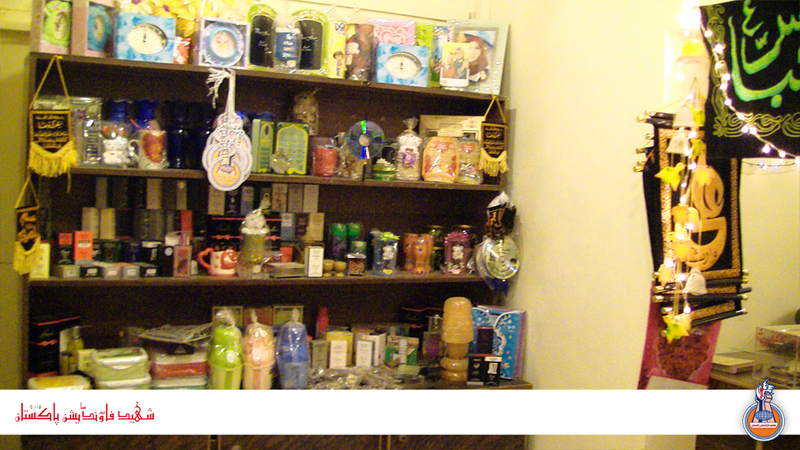 Al-Shaheed Saqafati Markaz is situated adjescent to the main office of Shaheed Foundation Pakistan. 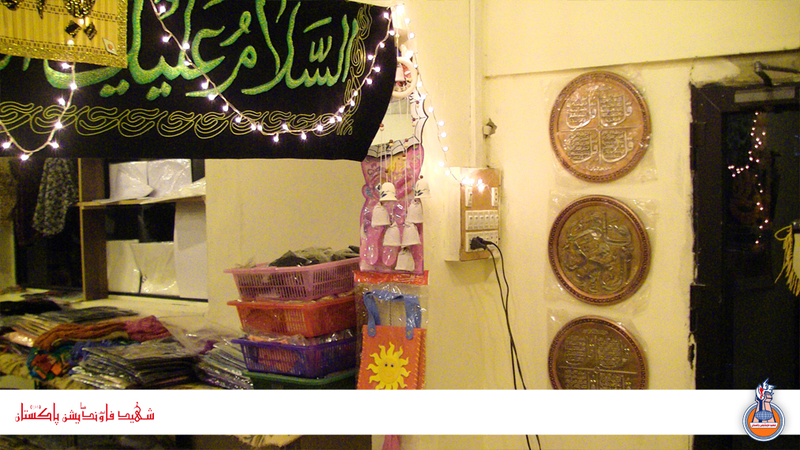 The main aim of Al-Shaheed Saqafati Markaz is to produce quality products and keeping the cost to minimal, also all the amount collected by the markaz spend towards the needs of Shahodas family. 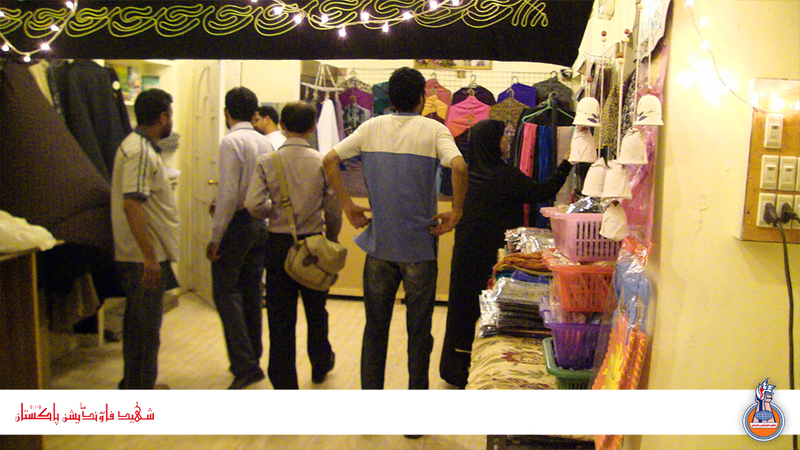 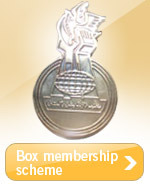 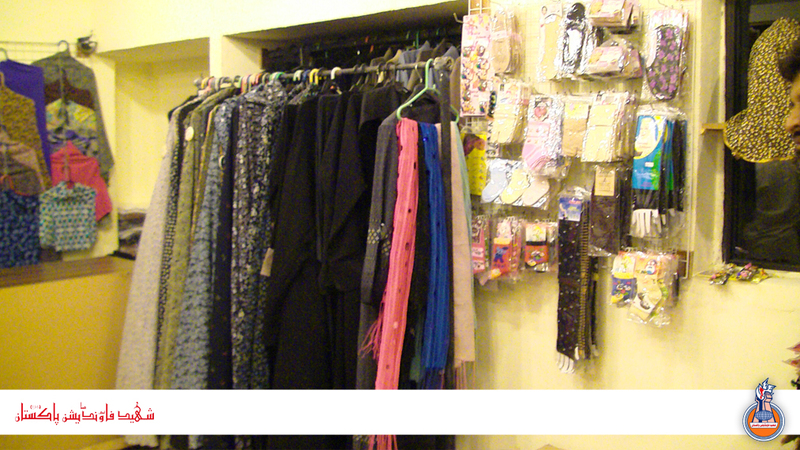 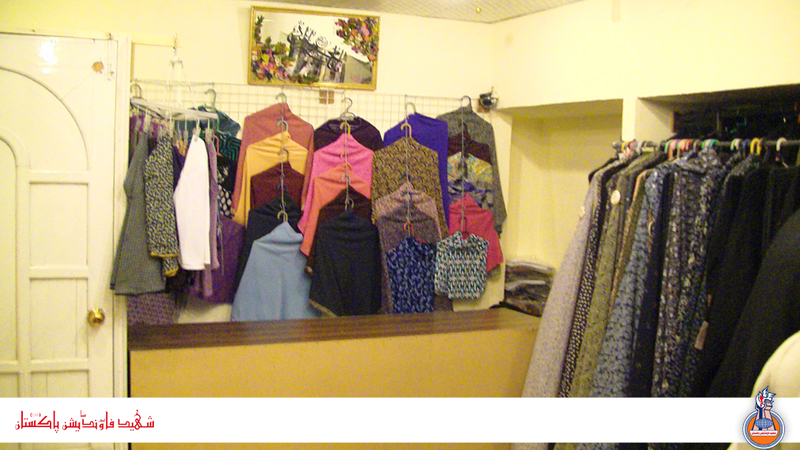 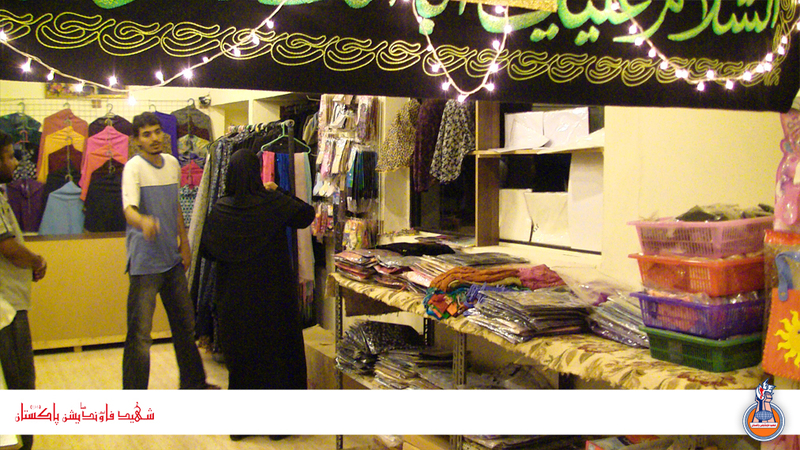 Markaz has already gain excellent reputation by providing quality, commitment, and affordable items to the community. 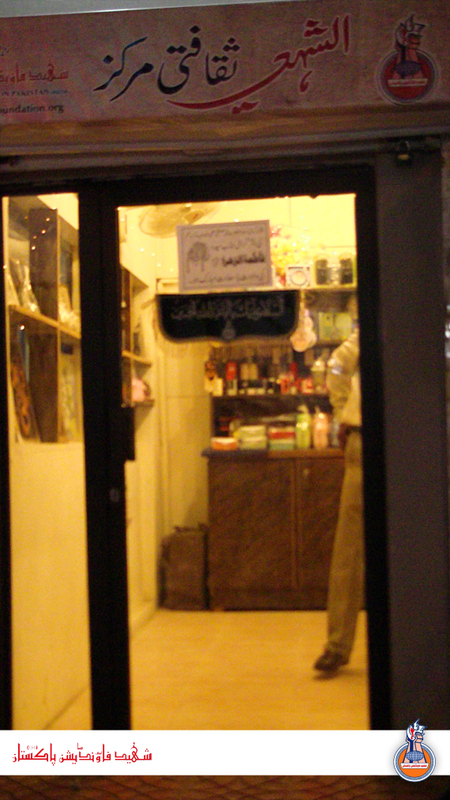 There are numerous products available at Al-Shaheed Saqafati Markaz to purchase some of them are hijabs, gift items, feature books, video CDs, Tugray, Sajda Gah (Turbah), Jae Namaz, Tasbih, perfume, Ittar, chadar Namaz, Irani chadar, abaya, laidies coat, scarfs, socks, Makhnay etc etc. 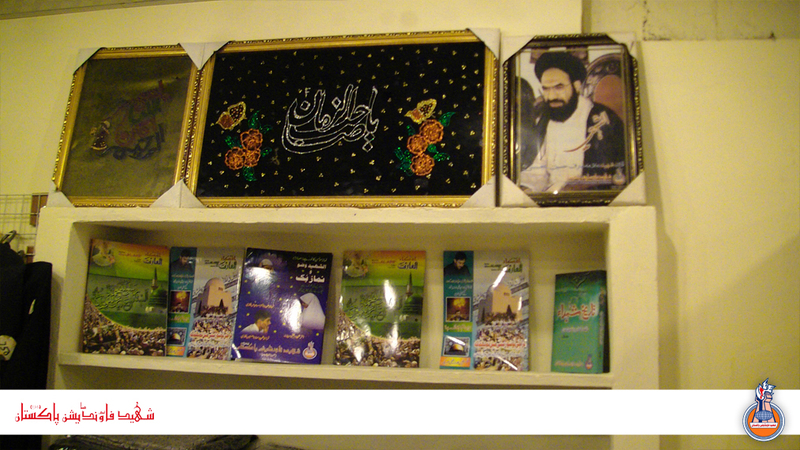 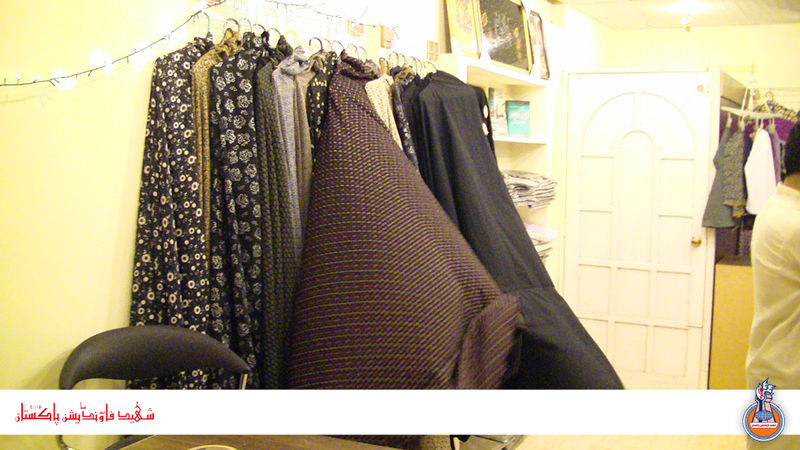 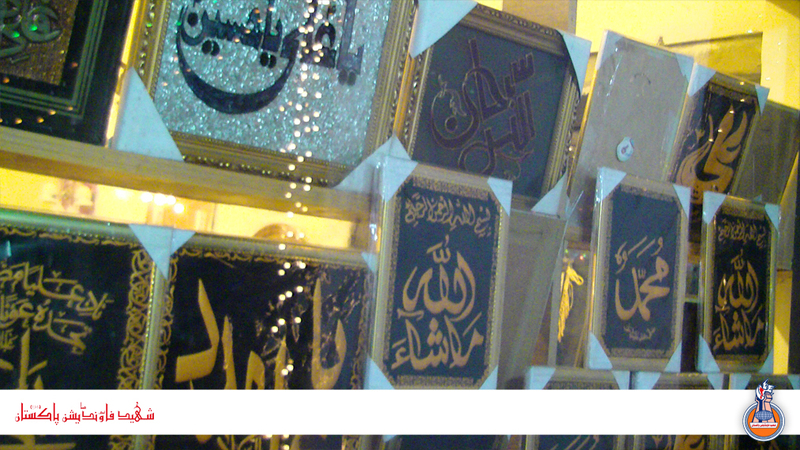 Further more, products of Al-Shaheed Production is also available at Al-Shaheed Saqafati Markaz.